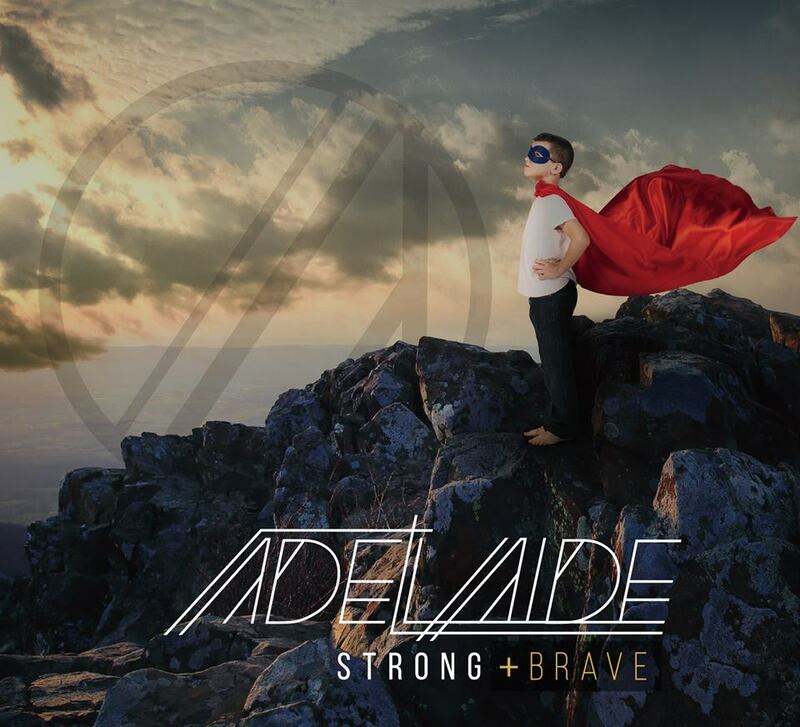 Christian rock band Adelaide has just released Strong + Brave, proving that some pretty awesome music comes out of the Mid-West. The album starts off strong with “Worst Enemy.” The first few seconds of guitars are slightly muted and they slowly emerge into an explosion of sound, as if surfacing from a radio into real life. The guitar hook is catchy and the drums solid, setting the tone for the rest of this stellar album. The lyrics challenge us to step out and change things in our lives if we don’t like the way things are going. We could be a hero in our world if we could stop being our own worst enemy. “Masquerade” starts simply, with percussion and piano, a slow crescendo building into the chorus where the guitars enter full force and strings gracefully dance about. The music beautifully paints a picture of the lyrics. One can just imagine being in a ballroom surrounded by dancers in their beautiful gowns and masks, a façade hiding the darkness underneath. So often in this life we’re surrounded by things that are beautiful and enticing but end up being misleading. We must fight to find the truth and not stop to dance with the demons that pass us by. 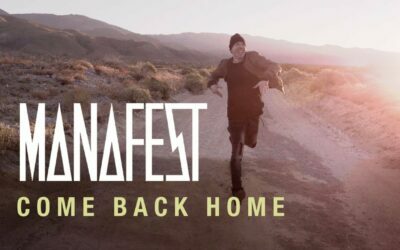 “Restore Me” in an intriguing track, the strings featuring more prominently. It’s a fervent cry to God, asking Him to restore our broken heart, admitting that we cannot carry the burdens of this life on our own. Title track “Strong + Brave” is an anthem rallying believers together, declaring the importance of finding strength in our brothers and sisters. Our ultimate source of strength, however, is the name of Jesus, and the power of His love to conquer all, even death itself. 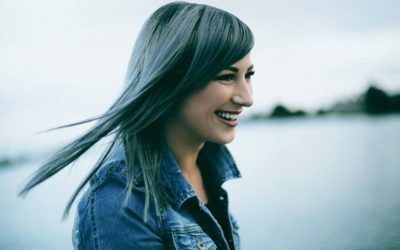 This track is a good representative of the album: the music is rocking and the bold dedication to the hope found in Jesus shines through. The album ends on quite a different note, with a beautiful restatement of a previous track. “Restore Me (Revised)” is a more pensive version of the previous rocker. It opens with piano alone, a mixture of beauty and tension with some dissonance throughout. Laura’s strong and powerful voice soars above the stripped-down accompaniment, allowing the listener to fully contemplate the message. 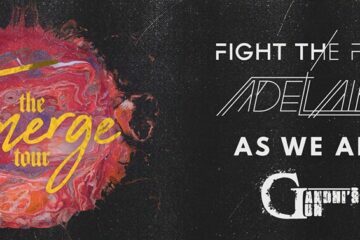 Strong + Brave is a stellar album, with exceptional writing and outstanding musicianship from the entire band. 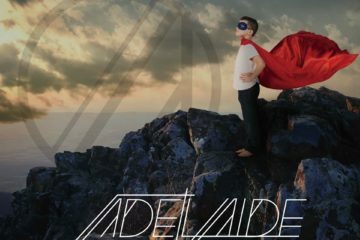 In a time when there is pressure to conform and present our faith in a simple and neatly wrapped package, Adelaide does not shy away from boldly declaring their faith in God and reliance on Him despite failures and missteps along the journey of life. This album is definitely a worthy addition to anyone’s collection.